Many professionals and students think that good note-taking involves transcribing a lecture word by word. There are different ways to take notes. Effective notes include a wide array of definitions, important facts, dates and names related to the subject matter. 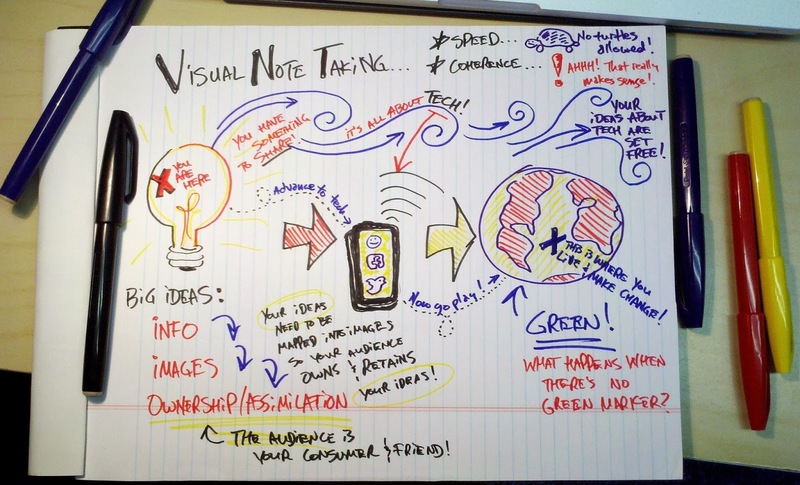 Note-taking enables students to process the information already stored in the brains at a later date. 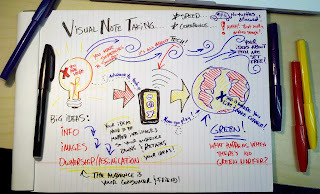 Note-taking makes it easier to perform better in the long run. Do not try to write everything on paper. Focus on the most important things to avoid confusion in the future. This approach will save time when it comes to preparing for a big test or term paper. Students can prepare to take notes by developing an organizational system. They should decide on what material to use when taking notes, such as notebook, flashcards or loose leaf paper. They should decide upon the ways to take notes. Professionals may decide to use a computer to save their notes in electronic files. Each option has its pros and cons. Students may use flashcards marked with color codes to keep track of their notes. Loose leaf binders and notebooks also require numbering or color-coding. Electronic notes make it easier to search when it comes time to study. Moreover, computerized notes are legible and easy to print. These are also good ideas for teachers. Attend lectures on time. Otherwise you can miss important ideas that cannot be found in the textbook. Be prepared for the lecture. Use different notebooks if taking more than one class. Keep eye contact with a speaker when not writing. Use highlighters and symbols to emphasize important points. Write on one side of the paper to avoid overlooking material on the back of a sheet. Review notes after class. This gives students time to change, summarize, add and clarify information in the notes. Taking notes in college is essential thing for successful study process.